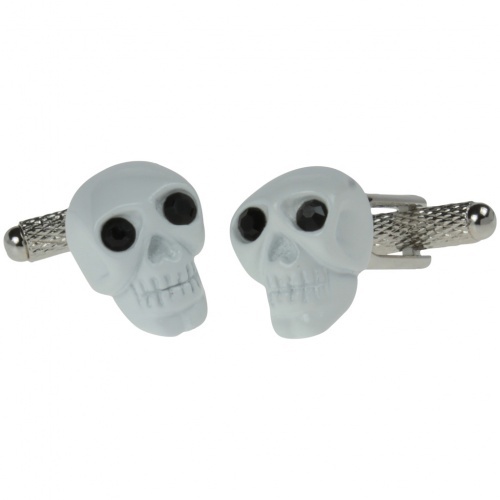 Whatever the occasion, these skull cufflinks are certain to set your outfit apart! 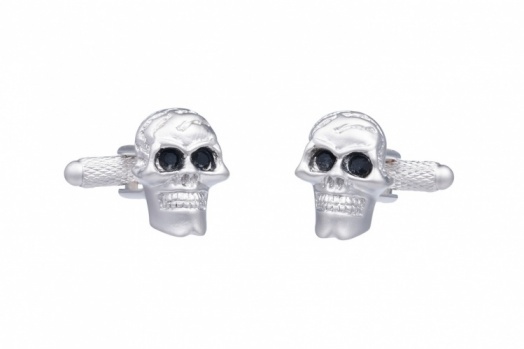 Striking, stylish and sophisticated, our range of skull cufflinks for men are the ideal accessory to inject personality into your attire and add a distinguished edge to your dress shirt, while keeping those cuffs neat and tidy of course. 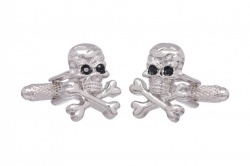 A popular choice with bikers, rockers, tattooists and just general skull-lovers alike, our mens skull cufflinks are presented in a luxury gift box, making them an ideal gift for friends, family, or the exceptional gent in your life. Of course, you could always just treat yourself eh!